Parnell is experiencing something of a second coming. 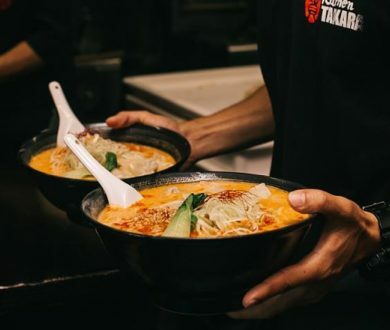 The beautiful suburb, long admired for its sleek homes and refined residents seems to be adding more and more culinary destinations to its ranks, and we’re not mad about it. 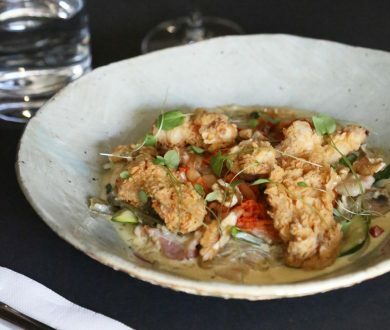 From bakery pop-ups to incredible degustations and a place serving up some of the best fried chicken you’ll find in this town, Parnell is staking its claim on Auckland’s hospitality scene in a big way. 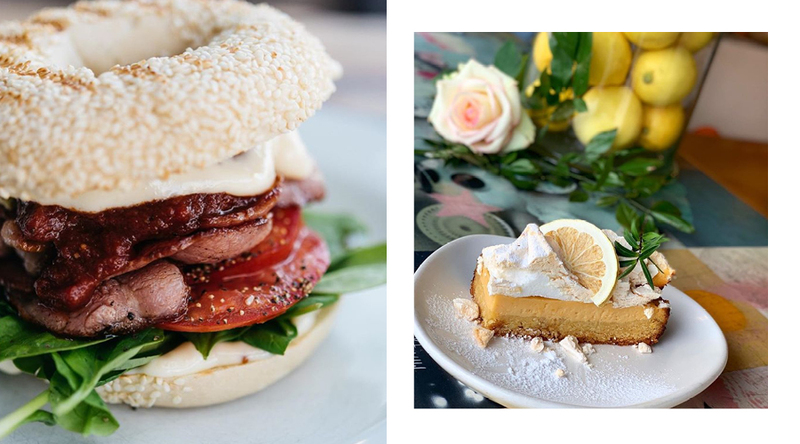 In light of as much, we thought it high time for a round up of some of our favourite places in the suburb to eat, drink and be merry. 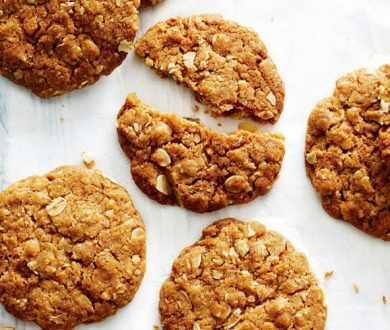 Food: A bakery boasting a serious line-up of carefully crafted loaves and flaky pastries. 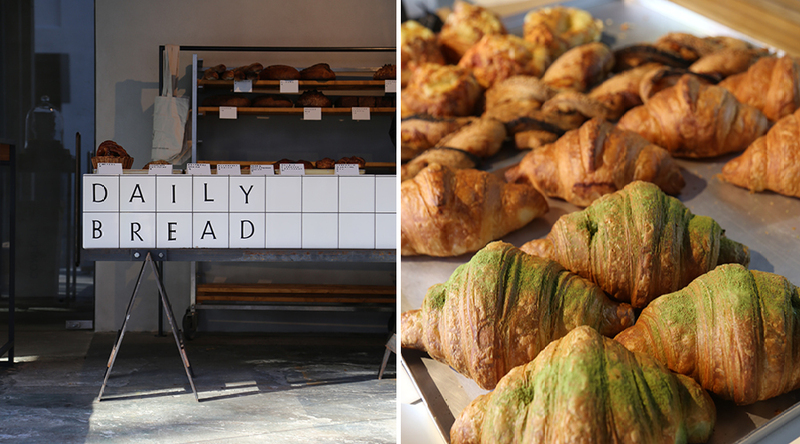 Recommendation: Despite everything in this smaller, pop-up version of Point Chevalier’s Daily Bread being utterly delicious, we can’t go past the matcha croissant. Food: A menu of holistic smoothie bowls makes this healthy pitstop the perfect place to detox and recharge. Recommendation: The Summer Bod bowl is perfect for the imminent beach season, while the Bowl of The Month is usually a pretty good bet — this month’s Spring Clean bowl is helping us clean out the winter cobwebs. Food: Health skewed menu with a focus on cold-pressed juices, housemade vegan ‘mylks’, smoothies and a delicious selection of bowls, salads, sandwiches and organic toast with toppers to kick off your day. Recommendation: We can’t go past the smoked salmon toast with edamame and pea smash, lemon and chilli flakes, accompanied by The Ah-Sah-Ee smoothie — coconut water, Açai, banana, mango and passionfruit. 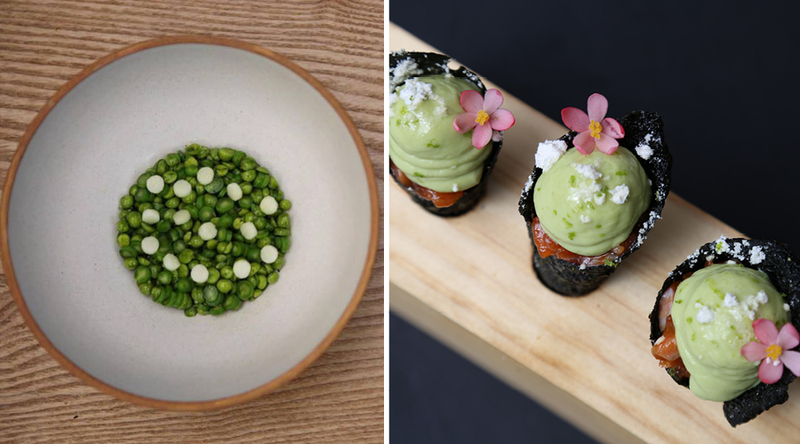 Food: Modern Korean. 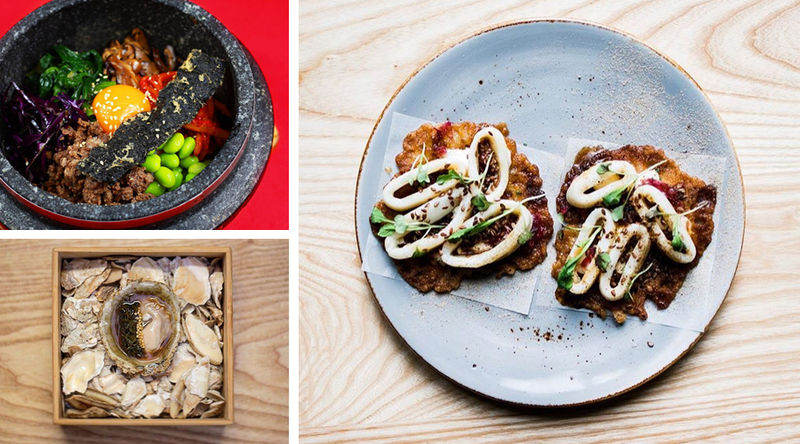 Think bibimbaps, Korean fried chicken, bao and dumplings. 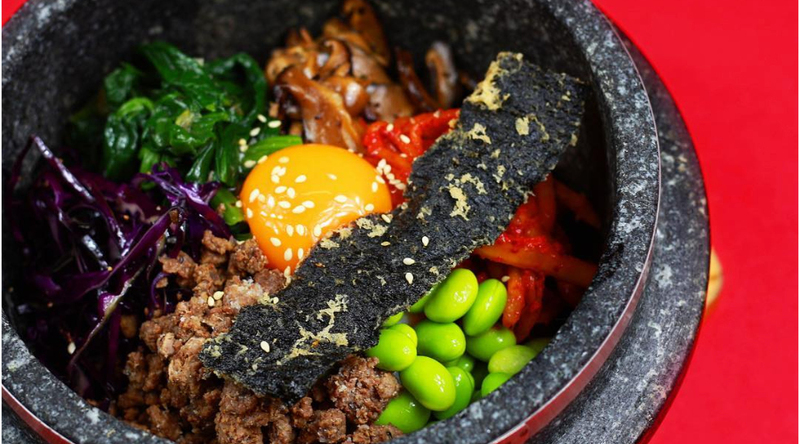 Recommendation: Despite the mouth-watering nature of pretty much everything on the menu, the Beef Brisket Dumplings are a definite standout, along with the Dolsot Bibimbap (if you’re not familiar with this dish, consult our guide here). Food: Cafe with an all-day menu and bakery with a fully-stocked cabinet of delicious treats, salads and pastries. Recommendation: From the cabinet, it’s often hard to pass up the lemon-meringue creations, while on the menu, the Eton Mess Pavlova is a sweet tooth’s dream and the Chorizo Chilli Scramble is perfect for those with savoury tastes. 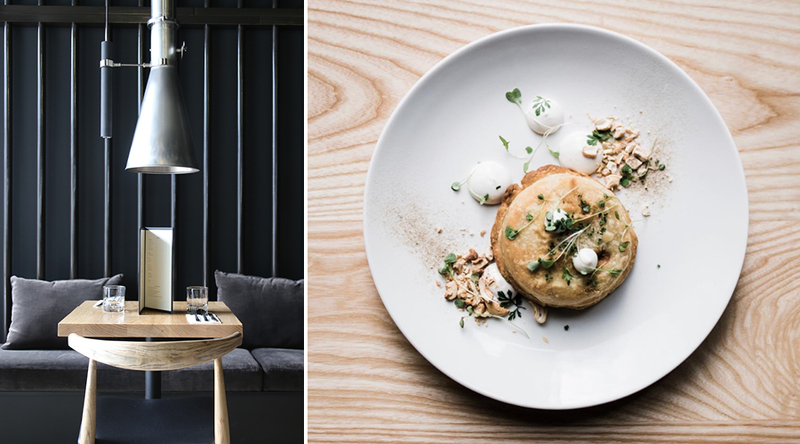 Food: Modern New Zealand restaurant fare with a menu that focuses on locally grown produce, delicate flavours and classics with a twist. Recommendation: Between the lauded brunch offering, the delicious coffee and housemade juices, our pick has to be the scampi chitarra pasta with fermented chilli, tomato and chorizo. Food: This popular drop-in is all about bagels (and great coffee). 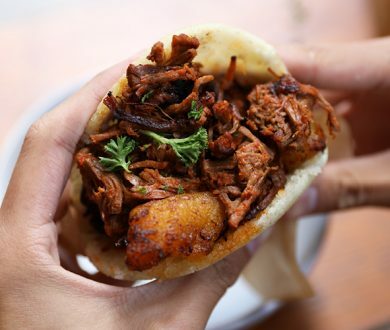 Recommendation: The Wilbur is pretty phenomenal, with spiced pulled pork, housemade slaw and apple chutney sandwiched between a classic New York-style bagel. Food: Relaxed cafe fare, organic coffee and a variety of cabinet food. Recommendation: The 20-minute pancake is this place’s signature. An impossibly fluffy pancake with mascarpone, berries and a generous drizzle of maple syrup, if you feel like a little indulgence, this is just the ticket. 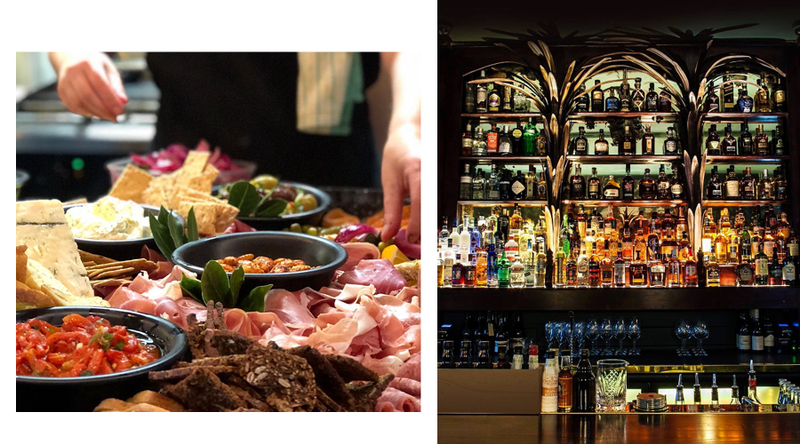 Vibe: Euro-latin dining bar offering an enticing line-up of drinks and some of the best tapas-style bar food in town. Recommendation: One of our favourite thing to order from the drinks menu is a Barulho margarita. Accompany that with a charcuterie board or some tasty tapas and it’s the ideal place to settle in for a casual tipple. Vibe: An intimate setting with a touch of eclectic character, ideal for a cosy drink with friends. If you’re lucky enough to be there on a night the piano is in use, you’ll be treated to some beautiful live music. 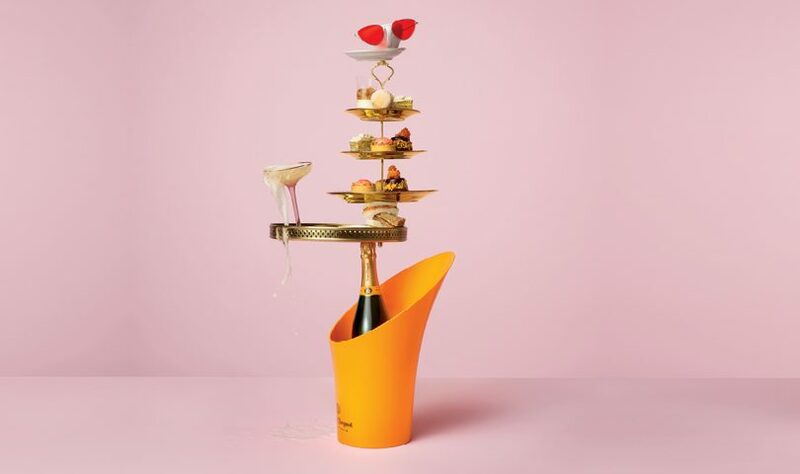 Recommendation: With a comprehensive cocktail list, our favourites can change with our moods. The Bloody Cobber, however, is always delicious, with blood orange, maraschino, lime, sherry and Mezcal. 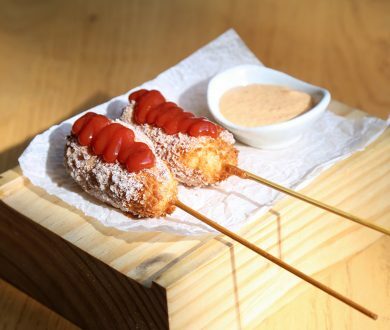 Food: Modern Thai meets American barbecue. Recommendation: The menu is peppered with smoky dishes that are full of flavour, but if we had to choose one, it would be the fourteen hour smoked beef brisket with green chilli, lemongrass and galangal. Recommendation: Renowned for the beef rendang (it’s been called the best in Auckland) this is one dish not to miss. Recommendation: The barbecue option comprises meat (think venison bulgogi, free-range pork belly & beef skirt steak) that you cook at the table on a small grill — and it’s delicious. As far as the a la carte menu goes, the crispy calamari pancake with honey buttered calamari, calamari mayo and pickled red onion and the Kingfish Moochim, a salad with cucumber, daikon, pear, apple in a chojang sauce, avocado puree and heirloom tomato granita, are both absolute standouts. Recommendation: Despite the menu covering off a number of expertly executed classics, our current favourite has to be the duck with pastilla, shiitake and buckwheat. The express lunch menu is also an absolute godsend when you want to escape the office for something a little loftier than the usual. Recommendation: Eating at Pasture is an entirely unique, culinary experience. The restaurant only seats six people along a chefs table and is unmatched for more than just its food. The vibe is so cosy and intimate it feels like you’re dining in someone’s living room. We can’t really give a dish recommendation because the whole thing is a set menu but last time we dined here, the menu involved delicate blue abalone, sourdough with aged butter, rock lobster and some New Zealand wagyu that left us speechless. Food: Offering Chinese fusion, and Sichuan flavours the menu includes dumplings, small share dishes and larger main dishes. Recommendation: Between the various sweet, salty and sour flavours, Fang’s pork belly that has been braised for 10 hours and served with dark, sweet soy sauce, confit garlic, ginger carrot puree and wilted bok choy is definitely worth opting for. Food: Modern Indian cuisine where traditional flavours are subjected to a contemporary twist. Recommendation: The lamb kebabs, served in a billowing cloud of liquid nitrogen and accompanied by wasabi, mint yoghurt and spiced balsamic reduction, are one thing we can’t pass up, though the menu is bursting with enticing options for any taste. Food: A delightful iteration of Greek cuisine where seasonal produce meets traditional Aegean flavours and cooking methods. Recommendation: This place is perfect if you like sharing plates. Some of our go-tos include the barbecued calamari with inked eggplant, kalamata olive and paprika oil and the barbecued chicken thighs with Greek risotto and sheep’s milk cheese.